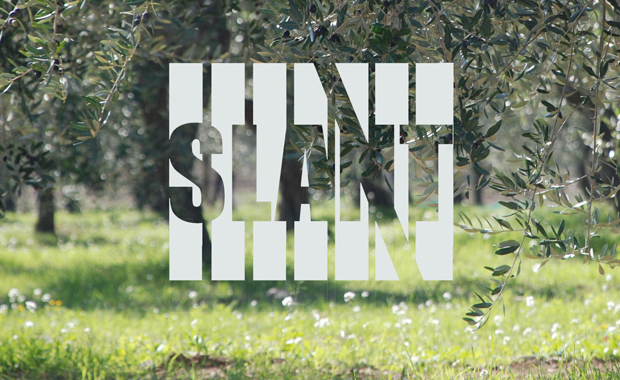 The Slant Open International Competition is back with a new theme – Evoking Memories. Contestants are invited to submit a design for a show garden which, if selected will become part of SlantFest, Slant’s new on-line garden festival for summer 2013. This is an open and international competition and as such is open to all designers from right around the world, of all disciplines, and at all levels of experience. The total prize fund is €5,400! This is a worldwide competition open to all those who have an interest in design. Everyone from whatever background and level of experience is welcome to enter and previously we have had submissions from a broad spectrum of designers, including, Landscape Architects, Architects, Landscape Designers, Garden Designers, Interior Designers, Engineers, Planners, and Visual Artists. Students of all disciplines and at all levels of study are especially encouraged to enter. There will be six merit awards and six cash prizes on offer for the best designs. The total proposed prize fund is €5,400! With three ‘entry levels’ to choose from, fees range from €30 to €60 to €120.